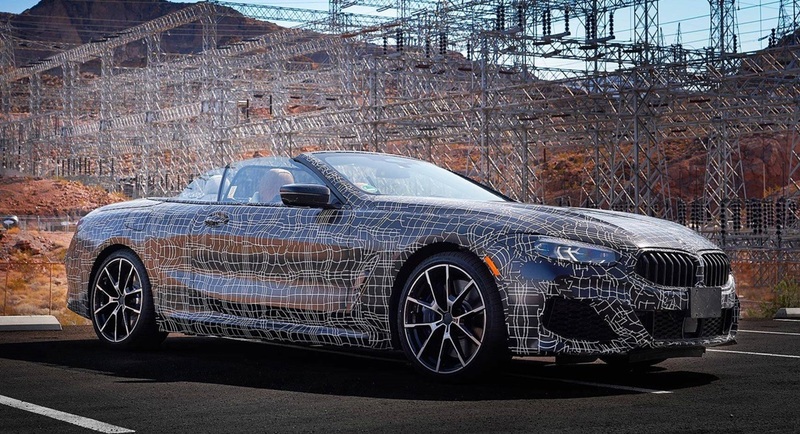 If the new 8 Series coupe had charmed you enough to want to order one, you better hold on to that deposit money a little longer. 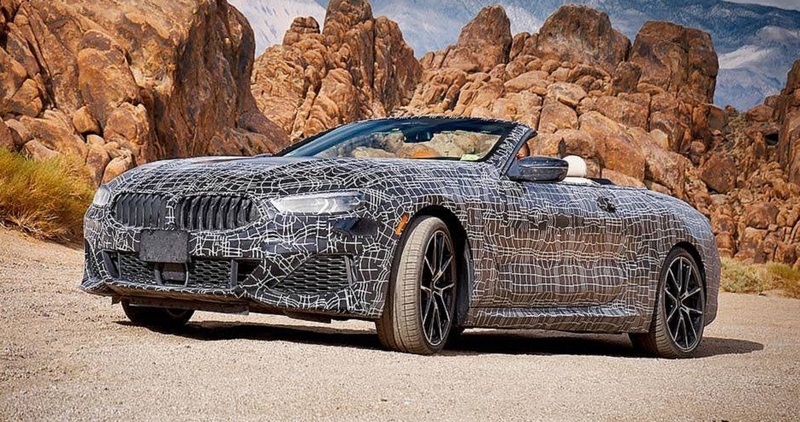 That is because the Bavarian company has just announced this, the 2019 BMW 8 Series Convertible. 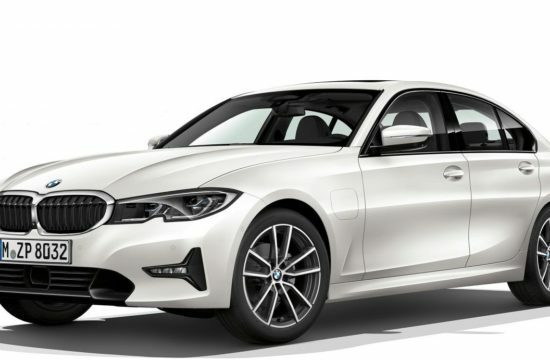 And as a rule drop-top Bimmers are hotter than their hardtop counterparts. 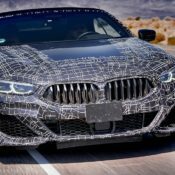 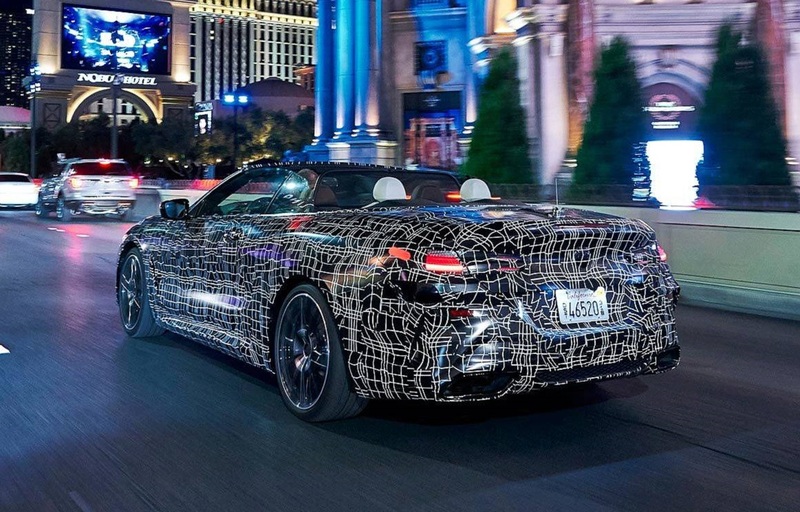 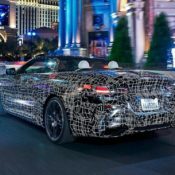 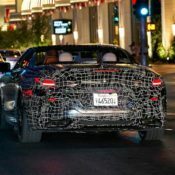 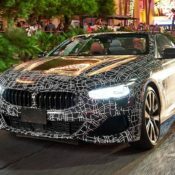 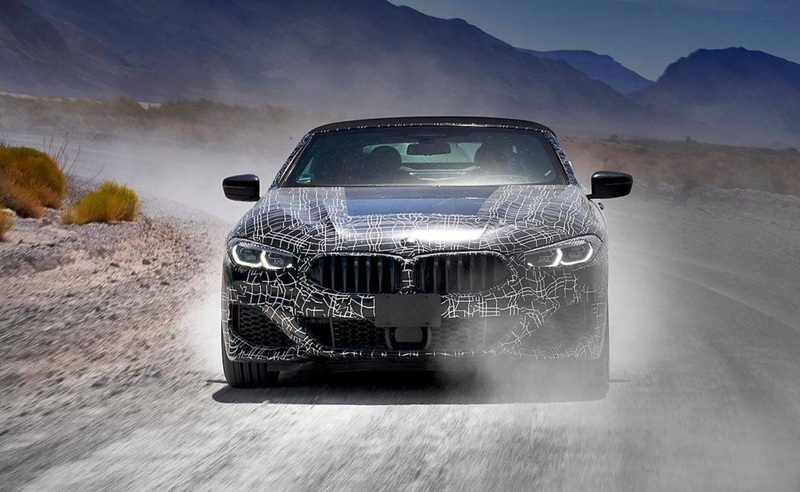 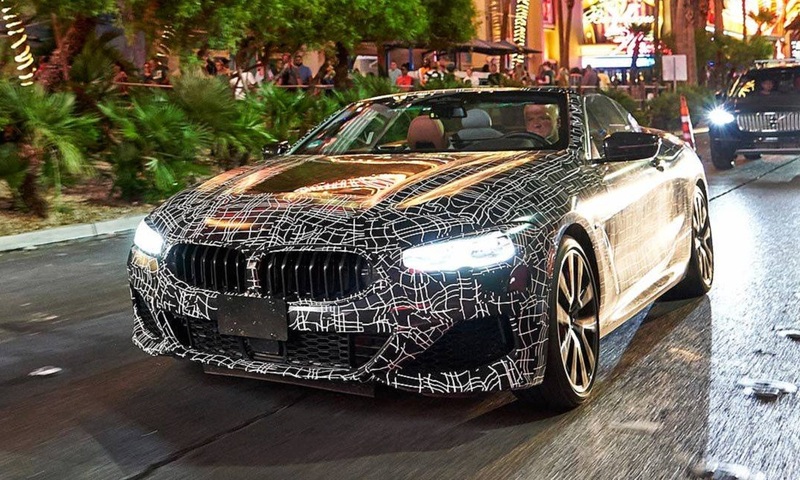 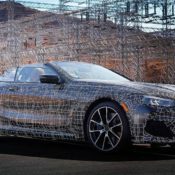 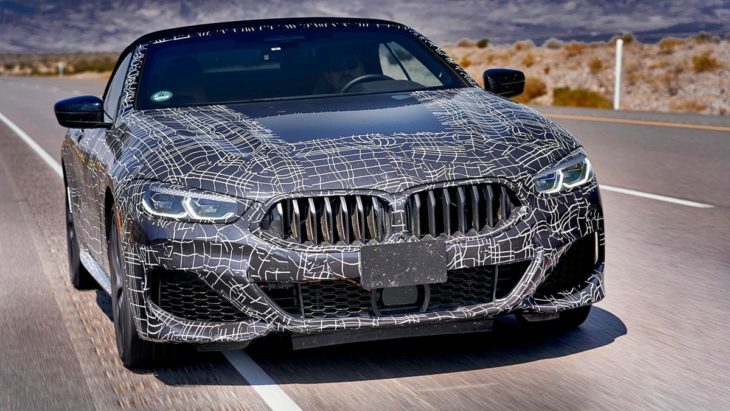 The new BMW 8 Series Convertible is currently busy going through the final stages of its head testing in between Las Vegas and Death Valley. 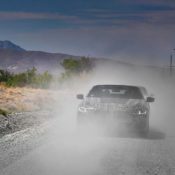 In these tests the car is exposed to extreme hot climates of up to 50 degrees Celsius, as well as copious amount of dust and rough gravel tracks. 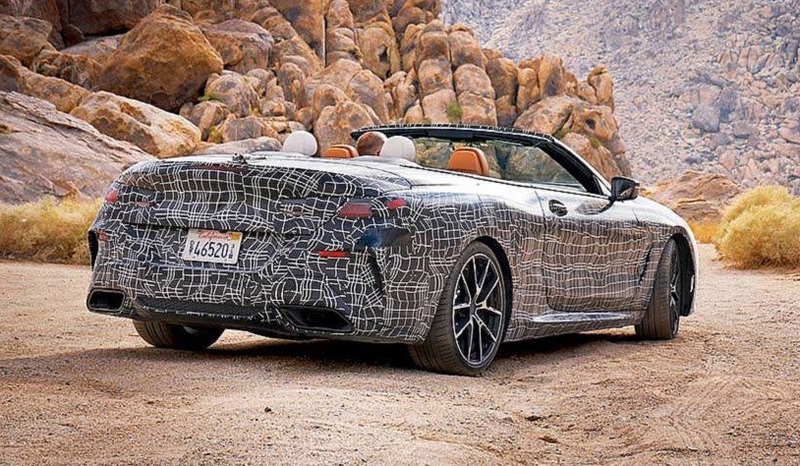 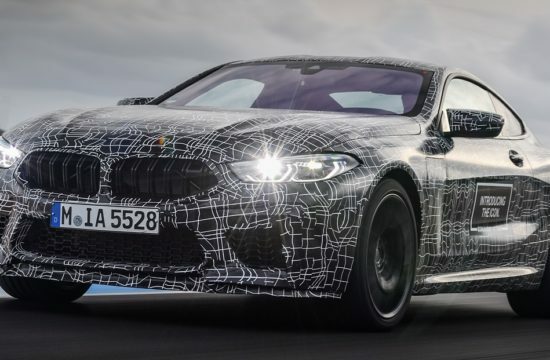 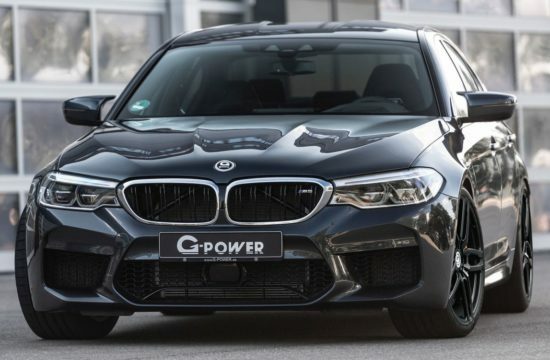 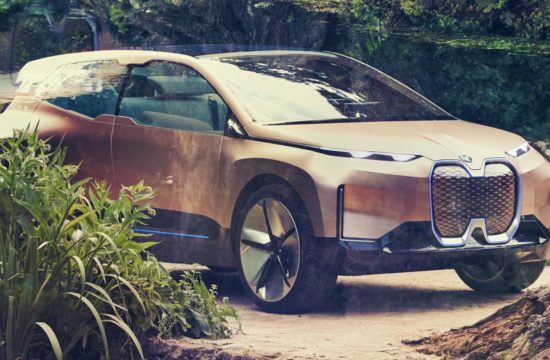 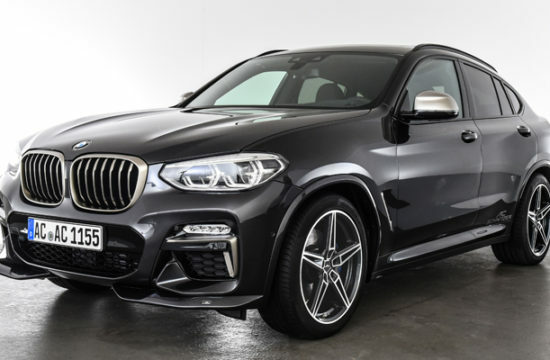 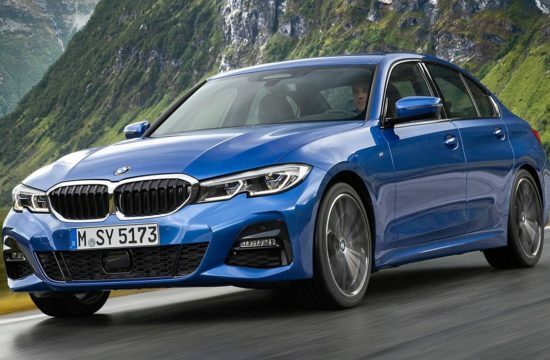 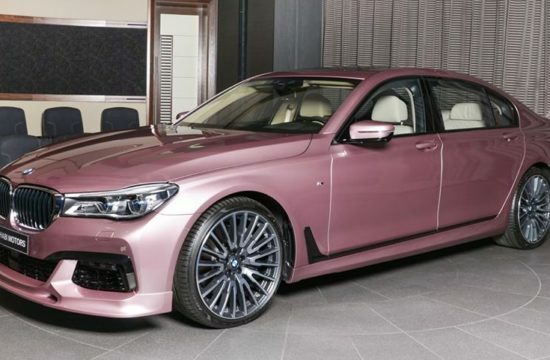 So it’s a comprehensive package BMW has devised to test the new 8er cabrio and make sure it is a quality product before releasing it into the market. 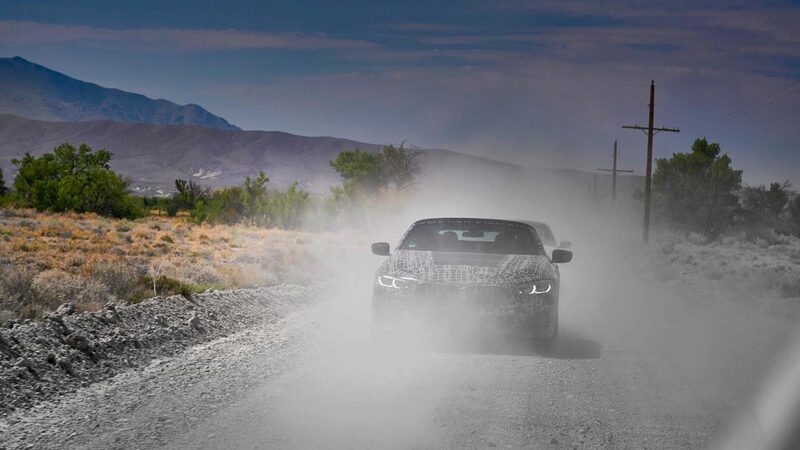 The heat test is particularly important for modern cars seeing as they are full of sensitive electronics equipment. 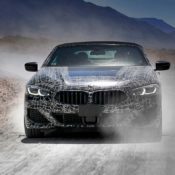 In the case of the 2019 BMW 8 Series Convertible the list of top electronic features include such items as hi-fi system, sensors and cameras for the driver assistant systems, displays for the new BMW Operating System 7.0, connectivity functions, seat adjustment and, at the very end, the automatic climate control. 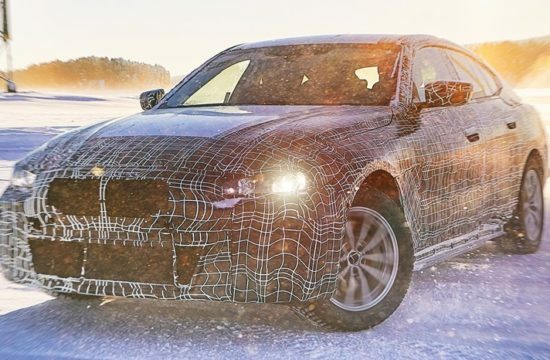 The heat test will be followed by winter testing in the extreme cold of Arjeplog in Sweden, and after that begins the regular driving tests in France and the Nurburgring.